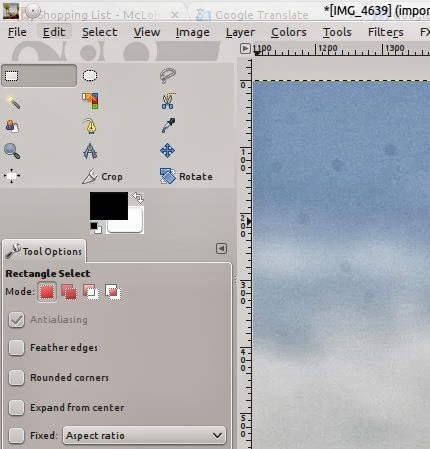 Occasionally in Gimp my toolbox icons will become spaced out (see image above). Not only does this bug look bad, but it also makes it so half of the icons don't even show up. Fortunately, there is an easy fix. Go to Edit>Preferences. 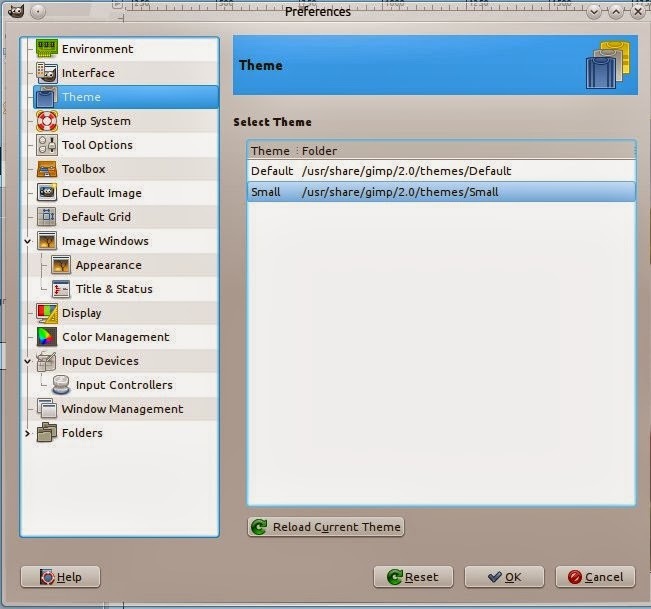 Once there, select theme. Change the theme or press "Reload current theme." Once you have done this, you will need to close the dialog box then restart Gimp. I saw that yesterday. Quite interesting. Thanks for sharing the link.